Before you can do anything, you must acquire a codice fiscale, which is just a personal code issued by the Italian Tax Office, necessary for any investment, contract or legal proceedings in Italy. You can get one from an embassy or consulate. You’ll also need to open a bank account in Italy, which is easy. 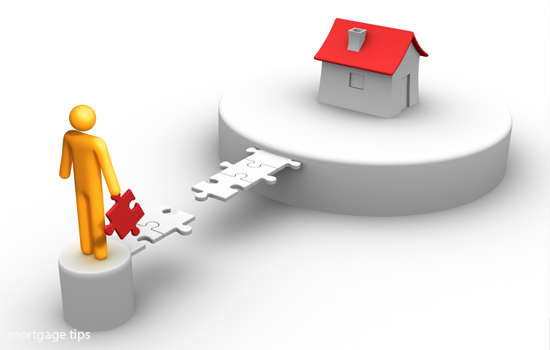 Having done this, you can now put in a proposta d’acquisito or a formal offer on your desired property. This document proposes what you’ll pay for the property and offers a small deposit in guarantee (which will be refunded to you if the sale doesn’t go ahead). It’s an extremely good idea to hire a solicitor at this point, to look after your interests throughout the rest of the buying procedure. If the vendor accepts your offer, you’ll pay a further deposit called the caparra confirmatoria which is usually about 10% of the property’s purchase price. (If you back out of the sale after this point, this deposit doesn’t legally have to be returned to you, but if the vendor backs out, he or she must refund you.) With this further deposit comes what is variously called the compromesso, the promessa di vendita, or the contratto preliminare di vendita: the big contract that sets out in full the conditions of the sale and includes all the relevant cadastral and registry information. To give this signed contract full legal force, you must register it within twenty days, which will cost around €170 in fees and around €15 in stamp duty. Now you move on to officially receiving the purchase title deed of the property (the rogito or atto di compravendita), and for this you will need the services of a notaio or notary. While a familiar figure to people from Latin nations, the notaio has no precise equivalent in countries with Anglo-Saxon law traditions. He or she is a neutral and impartial party (which is why you should also have engaged a solicitor to exclusively look after your interests). The notaio will validate the contracts transferring ownership of a property, draft the new deed that cites you as the owner, and witness your handing over of the final payment and the vendor giving you the keys to the property. Fees for a notary’s services are usually between 1.5% and 2.5% of the property purchase price. Many buyers find that the final encounter with the notaio, in which the sale is absolutely finalized between vendor and buyer, to be a most convivial affair. There are smiles all round and a celebratory atmosphere. Naturally many property sales see minor variations to this general pattern, but the above information should at least leave you with a better idea of what kind of things to expect. Now, buona fortuna: good luck with every aspect of your property purchase!